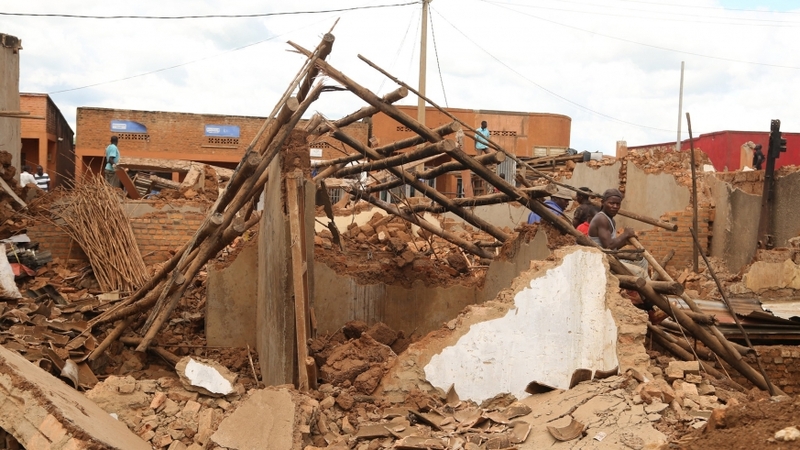 One of the buildings that were demolished in Kabuga during the exhumation of remains of Genocide victims last year. Sam Ngendahimana. Remains of some 63,000 remains of the victims of the 1994 Genocide against the Tutsi that were exhumed from various mass graves in Kabuga town are set to be given decent burial on May 4. The exercise to accord decent burial to the victims had been slated to take place on March 29, 2019, but was postponed after authorities said that more mass graves had been discovered in the area. The remains will be buried in Nyanza Genocide Memorial in Kicukiro District. 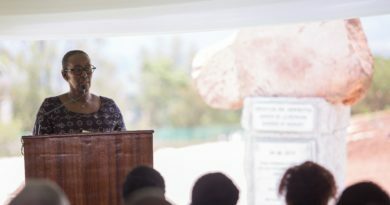 Egide Nkuranga, the Vice President of Ibuka, said that more victims are set to be exhumed and that they were planning public announcement to give a chance to survivors, especially those in diaspora to come and bury their loved ones. “There are other buildings that have been identified to be having remains of Genocide victims beneath their foundation. Now, the remains of babies [who were victims of the Genocide] are being dug out,” Nkuranga said, citing houses owned by a one Safari. “We hope that by May 4, we’ll have completed the exhumation exercise,’ he said. The locations of the victims’ remains in Kabuga were revealed last year during a Genocide commemoration event after one tipsy man volunteered information about one of the mass graves where the bodies were dumped. Nkuranga said that following arrests of the owners of the buildings which were put up on one mass grave, more mass graves were exposed. He said that people would lay iron bars and concrete on the mass graves before erecting buildings there. “In fact, the entire Kabuga City (centre) was built on [graves of] our people,” Nkuranga noted. Nkuranga told The New Times that many people were killed in Kabuga area during the Genocide. “There are people who came from areas such as Muyumbu in Rwamagana District and the City of Kigali as they were fleeing seeking refuge. 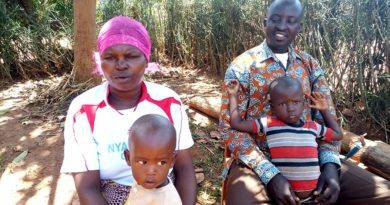 In Kabuga, there was a deadly roadblock [which was used to kill people],” he said, adding that the whereabouts of their bodies had not been established. Nkuranga expressed concern that there are people who are still reluctant to reveal places where the bodies of Genocide victims were dumped, which shocks survivors.